CLARK /Philippines/, October 24. /TASS/. 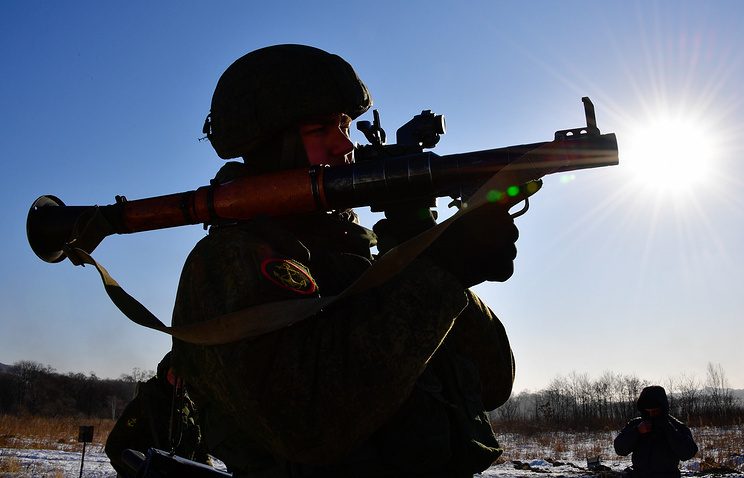 Moscow and Manila have signed a contract for the delivery of the Russian-made RPG-7B grenade launchers and ammunition to the Philippines. The contract was signed by Russia’s Rosoboronexport CEO Alexander Mikheyev and Philippine Defense Minister Delfin Lorenzana in the presence of Russian Defense Minister Army General Sergey Shoigu. The signing ceremony took place in the Philippines’ Clark, where the fourth meeting of defense ministers of the Association of Southeast Asian Nations (ASEAN) member states and dialogue partners is being held.